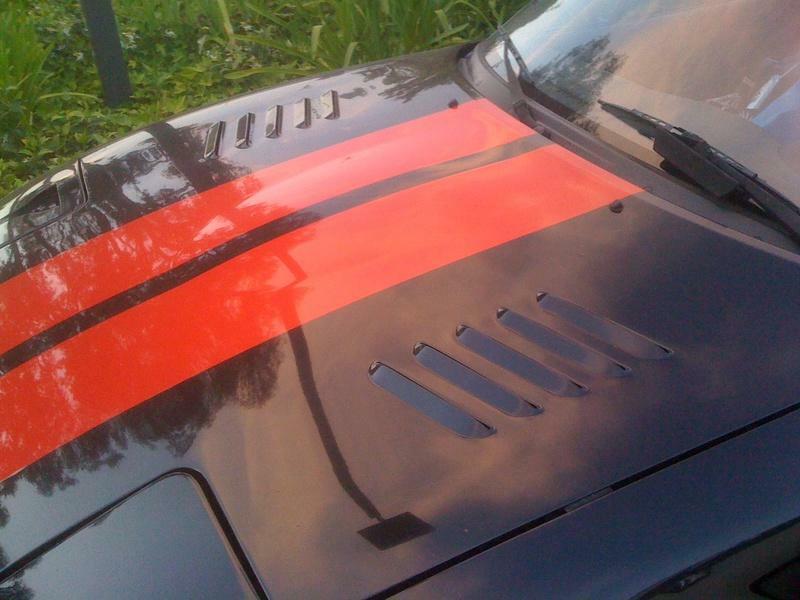 Monster Miata louvered hoods MAZDA - MiataRoadster - Stay tuned with MiataRoadster! Monster Miata’s louvered hood allows heat to escape from the engine bay, maximizing performance of the engine. They take a clean used aluminum hood (whatever color is available), remove sections of the frame on the underside to make room to create louvers. The louvers are punched, then they weld the support structure back in place. Painting will be necessary to cover exposed metal edges where the louvers are punched and where the welding is done on the underside. Either purchase the modified hood outright or ship Monster Miata a good condition hood as a core part to receive a credit. CONTACT US to make arrangements for a core swap or shipping quote to your location.